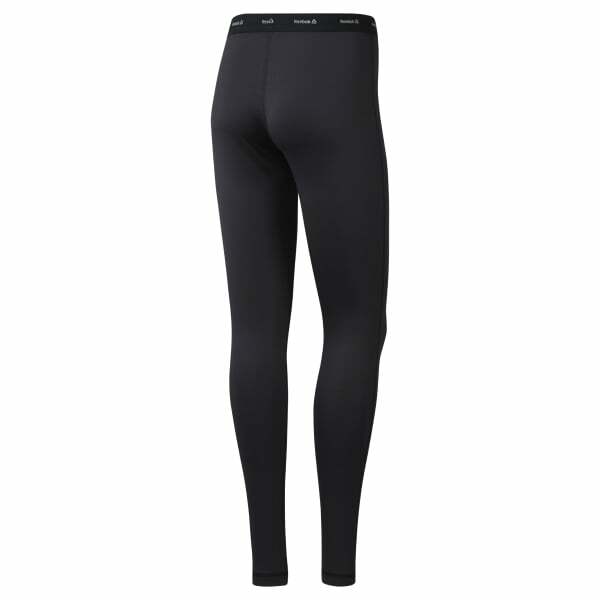 Our women's Thermowarm Touch pants offer warmth and sweat management during your winter running sessions. Jog in comfort as the silicone-wrapped elastic waistband helps secure a snug fit. Pair with an insulating top for full-length, cold-weather protection.